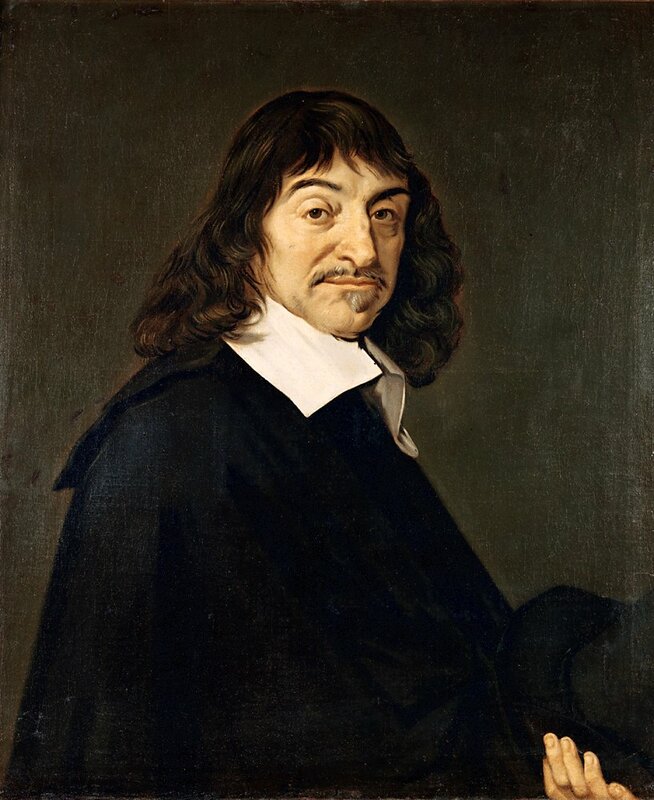 Did you know that Rene Descartes’ book “Meditations” is really titled Meditationes de prima philosophia, in qua Dei existentia et animæ immortalitas demonstratur. Translation: Meditations on the First Philosophy: In Which the Existence of God and the Distinction Between Mind and Body are Demonstrated. That’s the way they rolled back in 1641. If this blog post was a Medieval book I would probably entitle it : The Who, Beaujolais Nouveau, and the Relevance of the Song Won’t Get Fooled Again on the Third Thursday of November: How the French Continue to Both Fool Me and Make My Life Better. Who’s Next. One of the greatest rock albums of all time – period. People who like this sort of thing are passionate about it aren’t they? I have a friend [admittedly a bit of a curmudgeon] who has freaked out on people who refer to the song “Teenage Wasteland” on this album. “The song is called Baba O’Riley! Get it right people”. My favourite song may be “Won’t Get Fooled Again” – because the premise is of course that we all get fooled again. “Meet the old boss” anyone? “Same as the old boss”. So I guess I’m willing to get fooled again – we all are. At least when it comes to Beaujolais Nouveau. The French have been scamming us [just like Vince Shlomi and the shamwow] and I don’t mind at all. Selling fresh new wine that has only aged in the time it took them to put the juice in a bottle! Come on. In fact the French have fooled us several times over when it comes to food. Have you ever opened up a Camembert in a car in the summer? They’re laughing at me while I gag on the gaggiest smell possible. Next Thursday the Beaujolais Nouveau will be sold at the LCBO. The “cookie dough” of wine is good enough to get me whipped into a frenzy year after year. Don’t miss it. Georges Dubœuf – with your clever little œ in your name – you are the new boss! This entry was posted on Tuesday, November 11th, 2014 at 7:46 pm	and tagged with Baba O'Riley, Beaujolais Noiveau 2014, Beaujolais Nouveau, Existence of God, george duboeuf, Meditationes de prima philosophia, Meditations on the First Philosophy, Rene Descartes, Teenage Wasteland, The Who, Who's Next and posted in Wine writing. You can follow any responses to this entry through the RSS 2.0 feed.